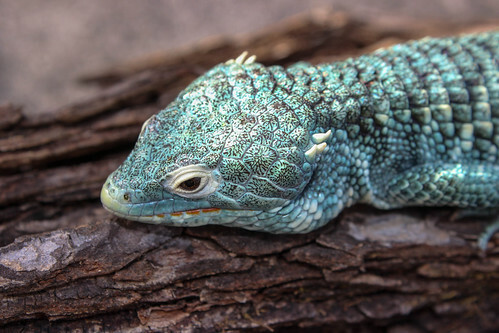 Abronia article hot off the press! 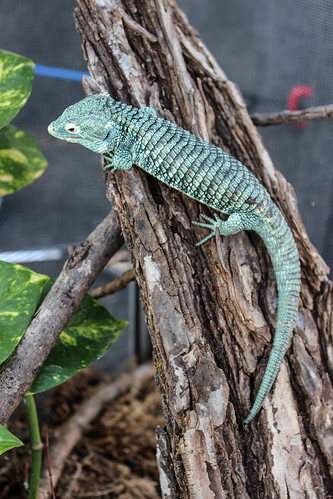 Re: Abronia article hot off the press! Nice job Bethany. I enjoyed the article. I had never even heard of that genus before.